Children's Healthcare of Atlanta offers pool and spa safety tips to prevent drowning, a leading cause of children's death. Remember to have fun and keep safe!Children's Healthcare of Atlanta offers pool and spa safety tips to prevent drowning, a leading cause of children's death. Remember to have fun and keep safe! 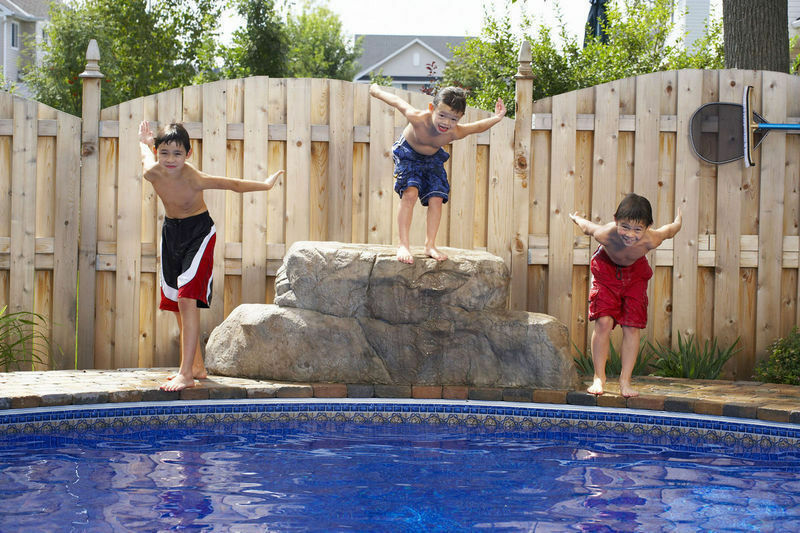 Drowning is the number 2 cause of accidental death for children. Every year, approximately 760 children ages 14 and younger die from accidental drowning, and an estimated 3,000 go to a hospital Emergency Room after near-drowning incidents. Even a near-drowning incident can have lifelong consequences. Children who survive may have brain damage; after four to six minutes under water, the damage is usually irreversible. The most important precaution is active supervision. Simply being near your child is not necessarily supervising. Although 94 percent of parents say they supervise their children while swimming, many acknowledge that they engage in other distracting activities at the same time — for example, talking, eating, reading or taking care of another child. A supervised child is in sight at all times with your undivided attention focused on the child. When there are children in or near the water, adults should take turns serving as the designated ‘water watcher,’ paying undivided attention. — If you have a pool or spa, or if your child visits a home that has a pool or spa, it should be surrounded on all four sides by a fence at least 5 feet high with gates that close and latch automatically. Studies estimate that this type of isolation fencing could prevent 50 percent to 90 percent of child drownings in residential pools. — A pool or spa with a single drain should be equipped with an anti-entrapment drain cover and a safety vacuum release system to prevent children from being caught in the suction of the drain. The powerful suction forces can trap a child underwater or cause internal injuries. 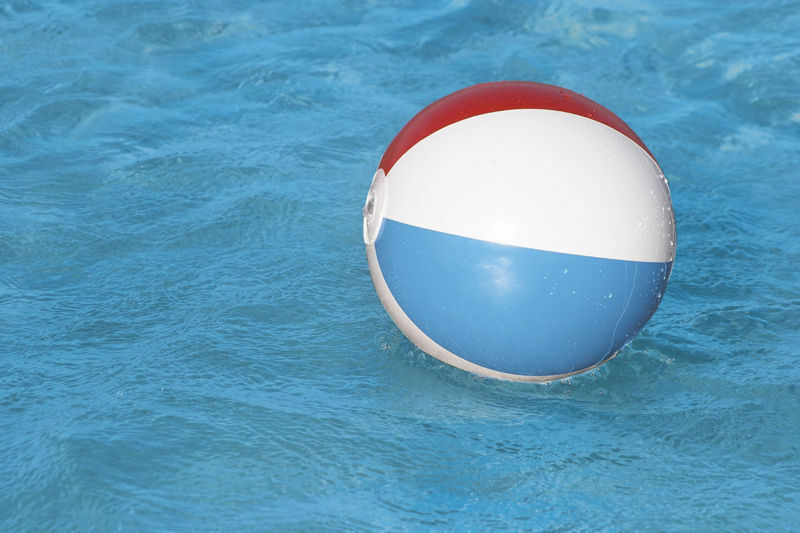 — Do not leave toys in or near the pool, where they could attract unsupervised children. For extra protection, consider a pool alarm and alarms on the doors, windows and gates leading to the pool. — Enroll your children in swimming lessons around age 4, but do not assume swimming lessons make your child “drownproof.” There is no substitute for active supervision. — Remember: inflatable swimming aids, such as “water wings,” are not flotation devices and do not prevent drowning. — Keep rescue equipment, a phone and emergency numbers by the pool. Children's Healthcare of Atlanta (404/250-KIDS), one of the leading pediatric healthcare systems in the country, is pleased to offer summer tips for parents and their children.